“There are plans to replace people on the ground at the stations and deploy customer service only on-board trains, essentially leaving stations unmanned. This totally unacceptable for an array of reasons,” she stated. “I raised this issue with Irish Rail, explaining that if they leave stations like that of Castlebar, Claremorris, Westport and Ballyhaunis unmanned, it will greatly reduce the service for people,” she stated. “People with disabilities and elderly people need a guarantee that there will be staff there to assist them boarding the train. We can’t end up in a situation where it’s a lotto on whether or not you can board the train,” she said. “Also, anti-social behaviour is on the rise on trains. We don’t have enough staff to deal with that issue, how can we trust there will be staff to assist passengers and provide customer service?” she stated. “We also spoke about proposed changes to the ticketing service at these stations. I highlighted the fact that unmanned stations cannot cater to everyone’s needs. An example of this would be a family travelling up from the West to see Mayo play in Croke Park wanting to purchase a family pass ticket, but are unable to do so because you cannot purchase a family pass from a ticket machine,” she said. 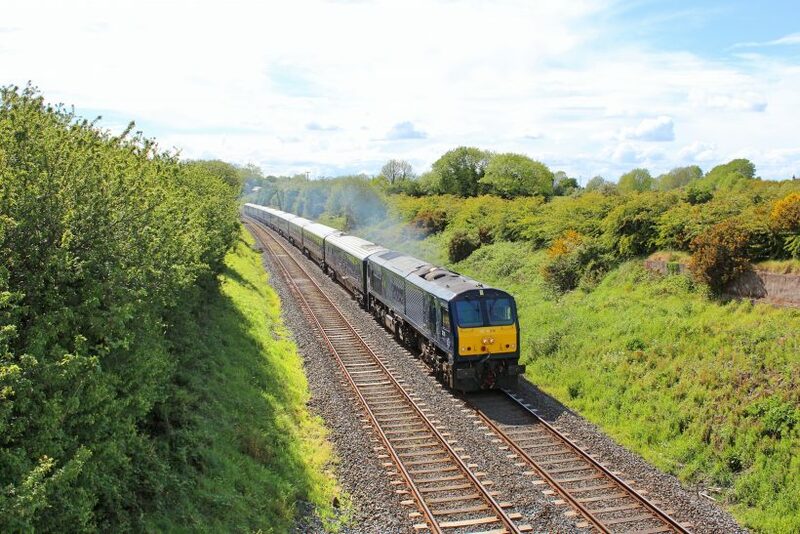 “I highlighted the need for an extension of the existing service from Westport to Dublin. There are currently only nine services daily between the two; five to Dublin from Westport and four from Dublin to Westport. I expressed the need for a later train from Dublin to Westport as the existing service is not fit for purpose,” she stated.